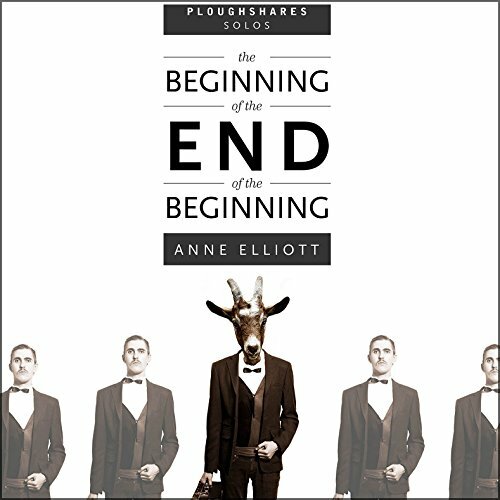 Showing results by author "Anne Elliott"
Meet Clay, a Brooklyn performance artist who is sick of being broke. Sporting a row of stitches from his last show, and severely in debt to both family and girlfriend, he decides to do the unthinkable: get a straight job. Clay shaves off his green hair, teaches himself to type, and gets a secretarial gig on Wall Street. But is this just another form of theater? Will his girlfriend still love him in a necktie? What about his artist friends - will they forgive him for consorting with the enemy?